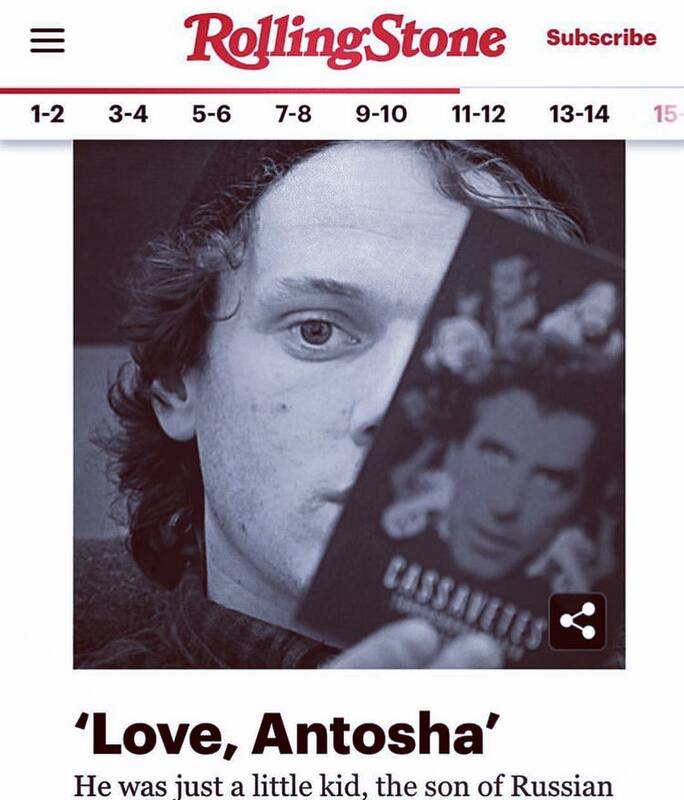 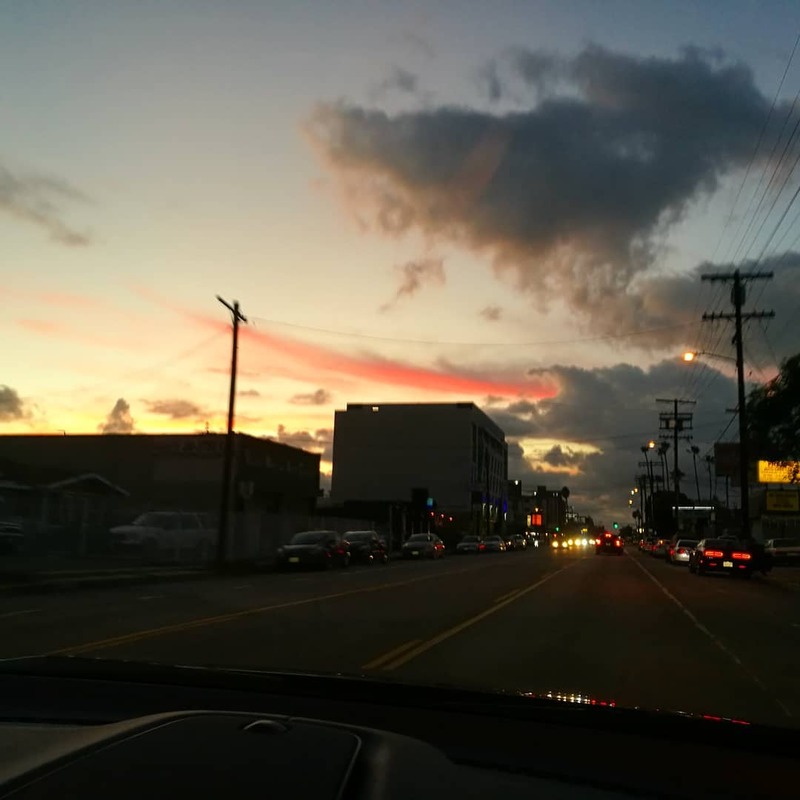 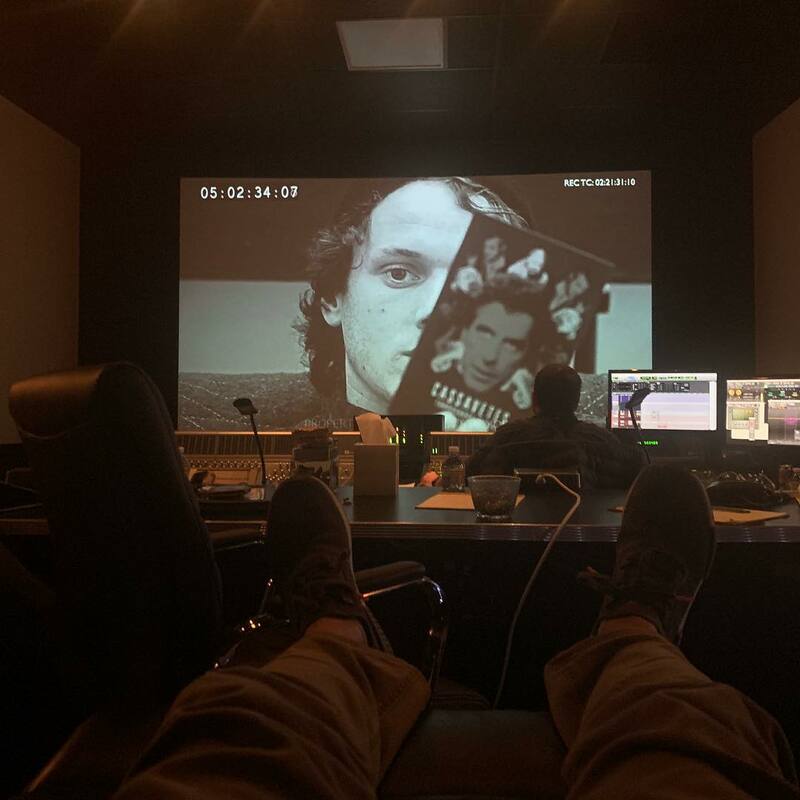 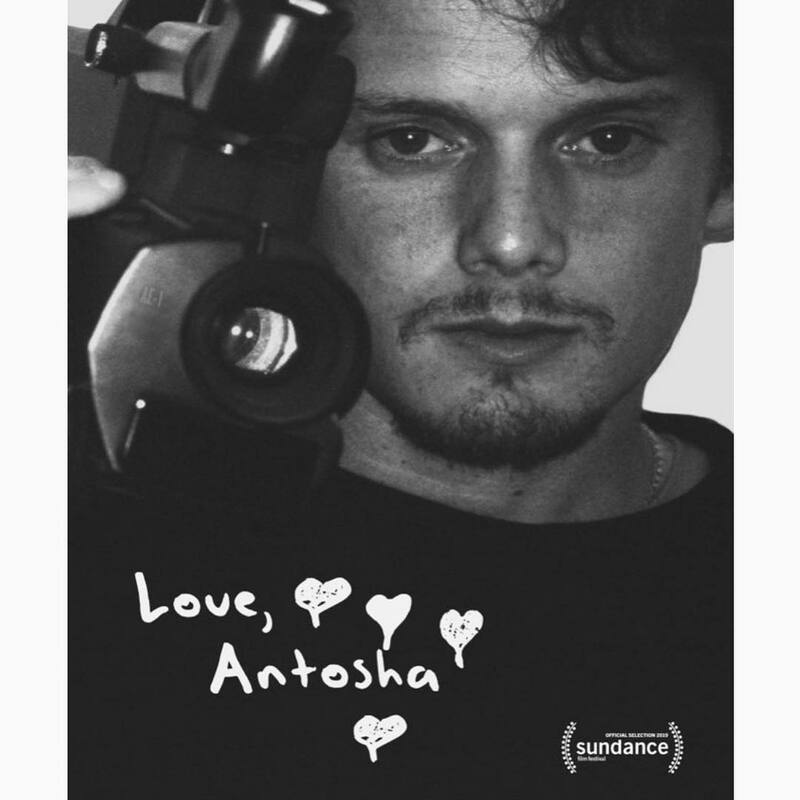 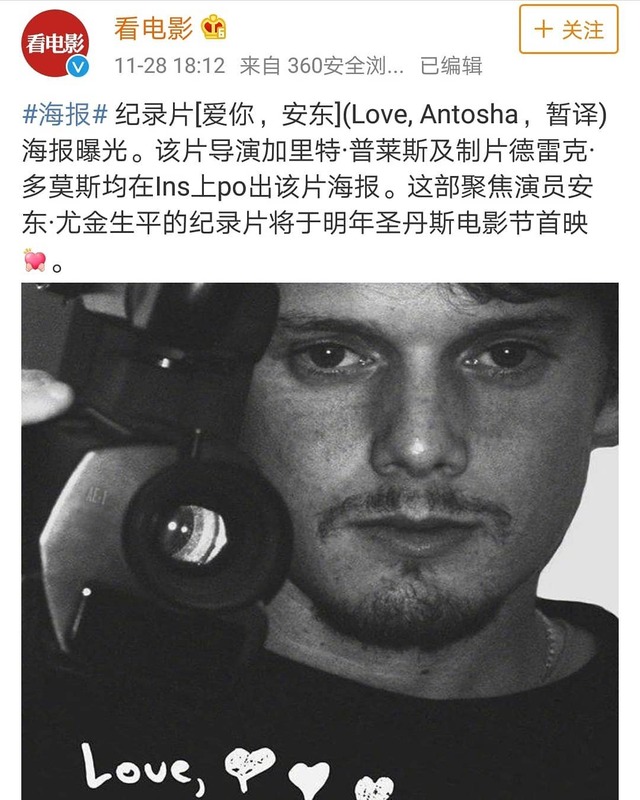 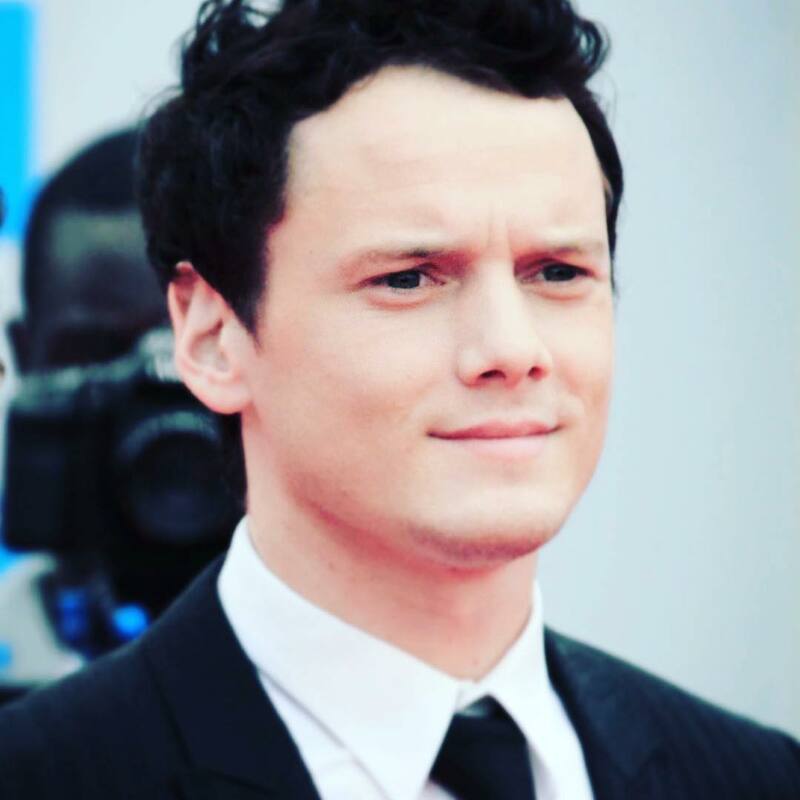 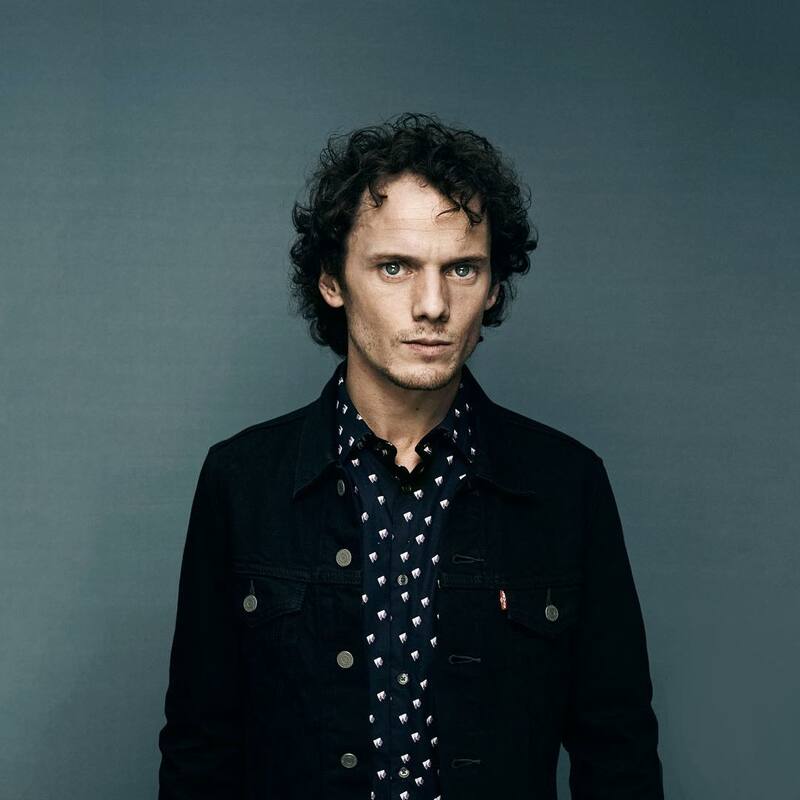 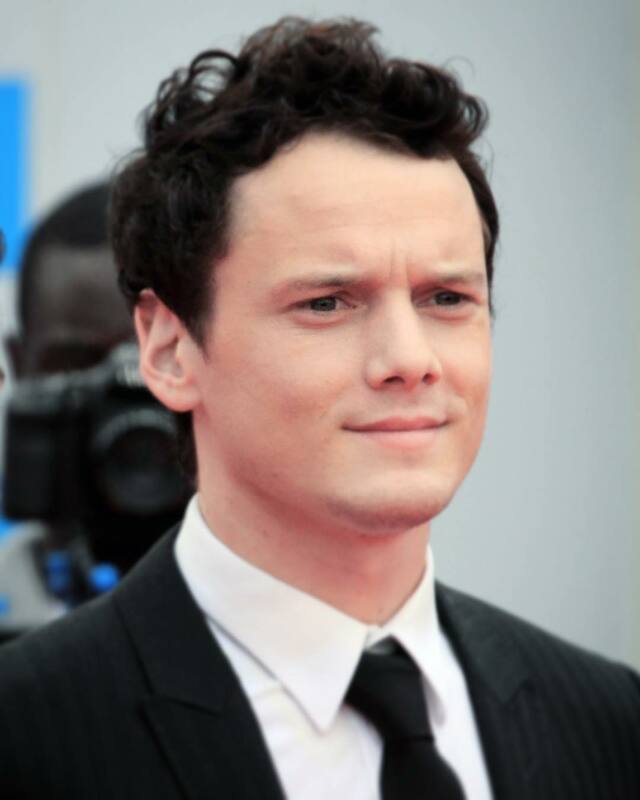 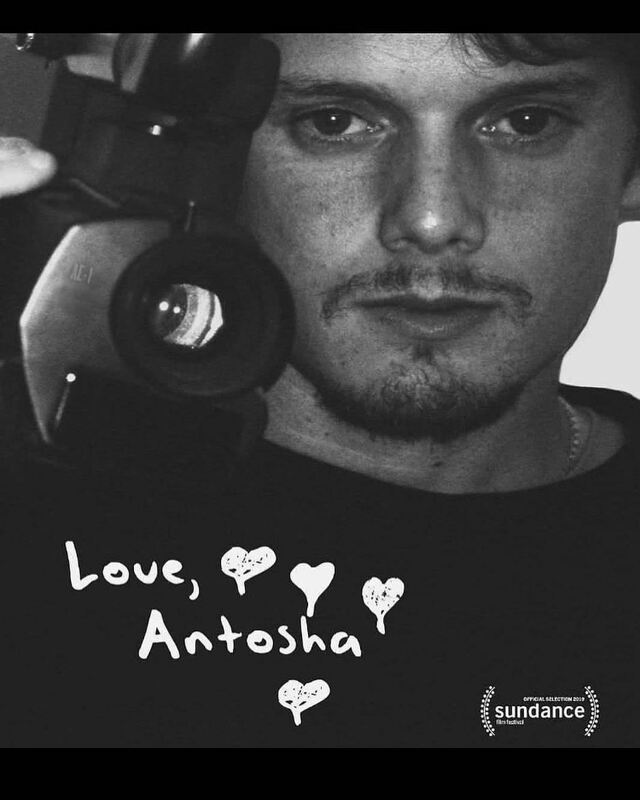 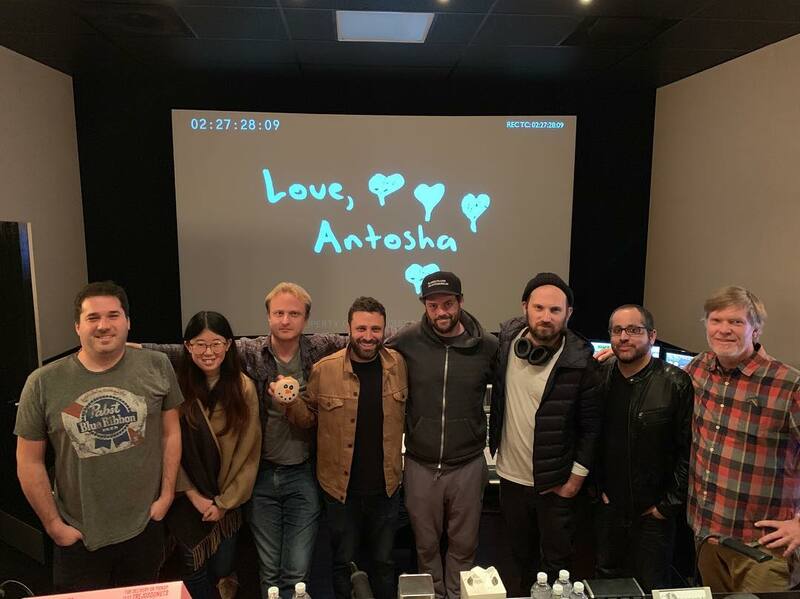 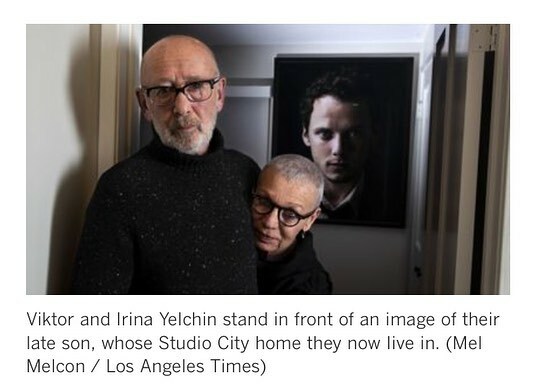 Garret Price's new documentary "Love, Antosha" features tributes to Anton Yelchin from family and former colleagues. 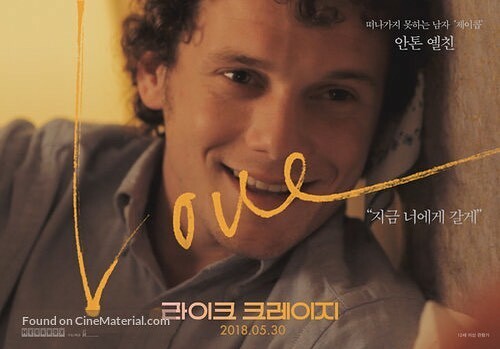 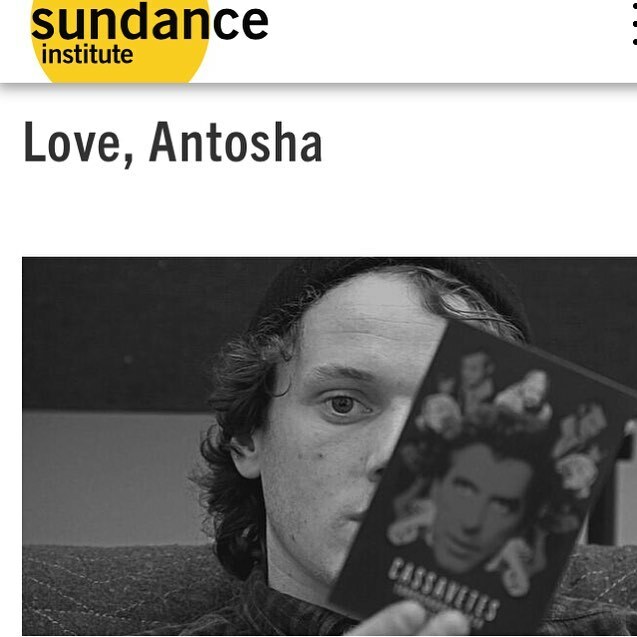 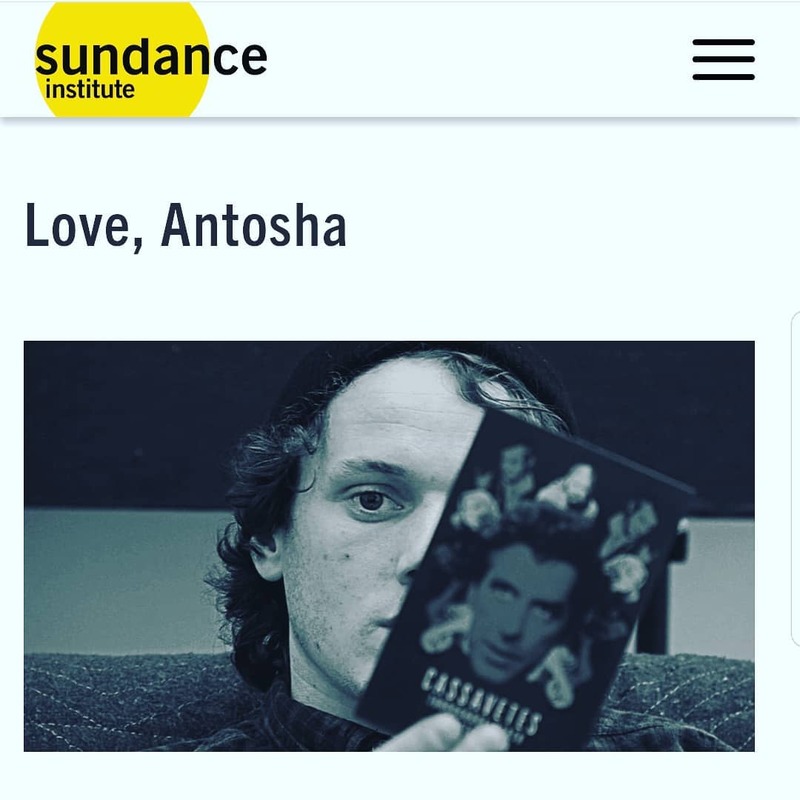 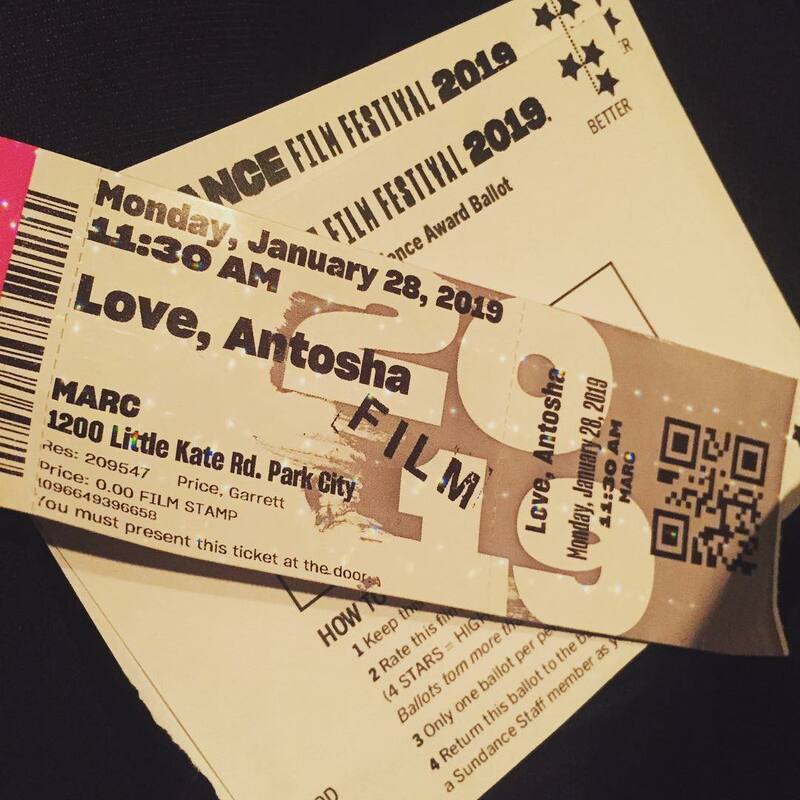 About to watch Love, Antosha, the Sundance doc celebrating the life of Anton Yelchin. 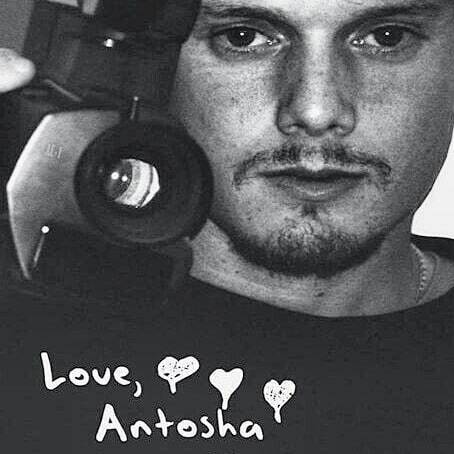 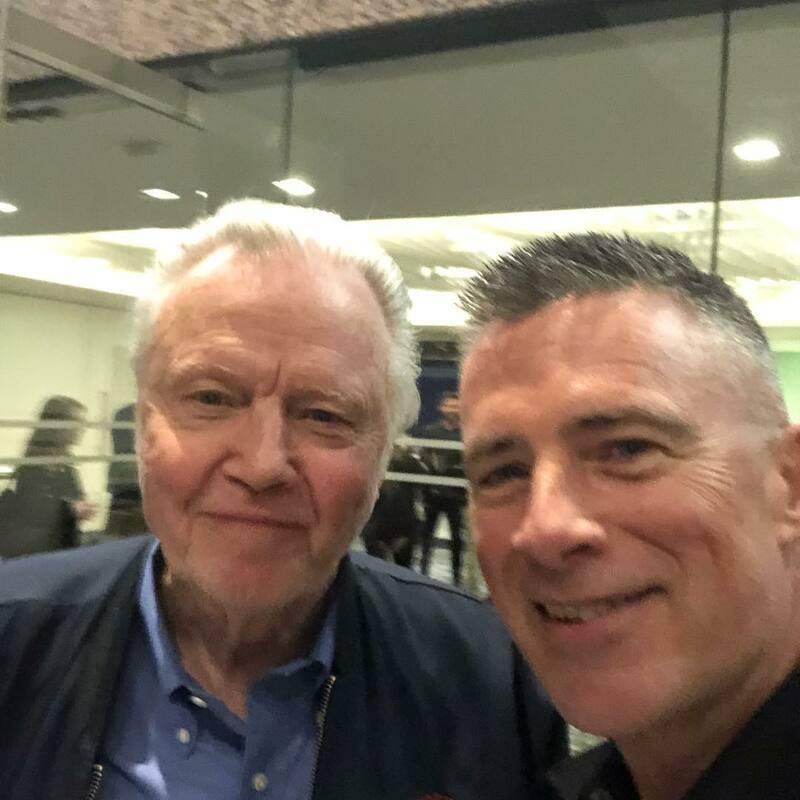 Meeting Anton was always a joy, and while hagiography is in vogue, it’s absolutely true he was very special. 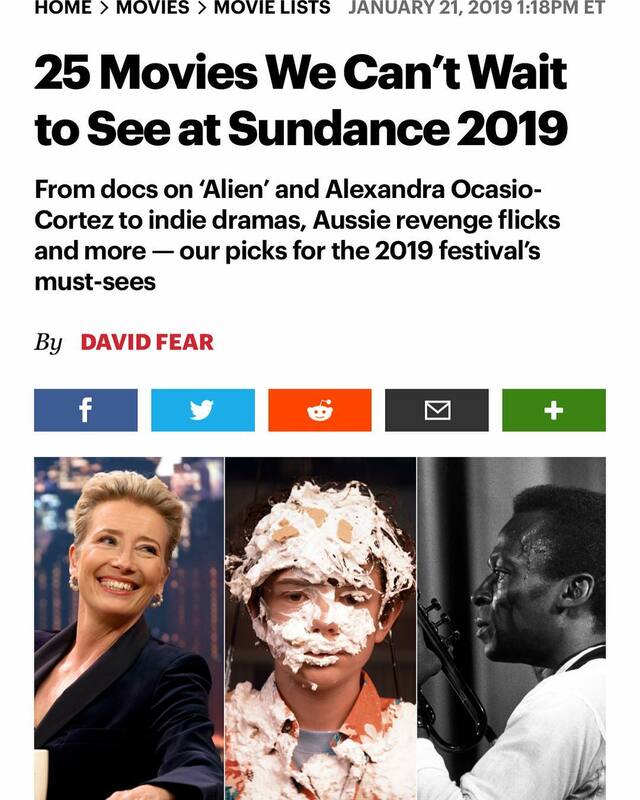 Stars At The 2019 Sundance Film Festival: Mindy Kaling, Jada Pinkett Smith \u0026 More!